Shortly after the turn of the century, Stavanger entered a growth period. More people had increased purchasing power, and fine summer days brought more people out to Sola Beach. Businesspeople saw the potential for a resort there. Plans were first drafted in 1906, and later also in 1912, but these fell through because proprietors were not granted licence to serve alcohol. In 1915, however, the North Sea Resort opened at Sola Beach with five to six hotel rooms. The North Sea Resort was licensed to serve low-alcohol beer, and Sola Beach could be closed to anyone other than paying guests at the Resort. 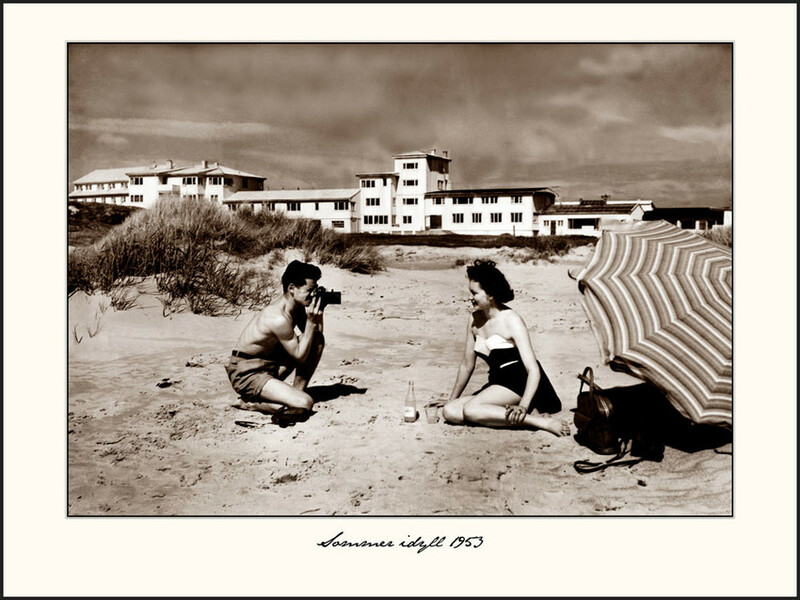 In 1928 the hotel was renamed Sola Beach House, and was expanded and modernised with a strong maritime flair. Sola Beach House was licensed to serve both beer and wine, and in 1930 the name was changed to Sola Beach Hotel. In 1932 the hotel had the capacity for 40 overnight guests. Today, the hotel is known as a leading conference hotel and a place for celebrating important milestones such as weddings and confirmations.